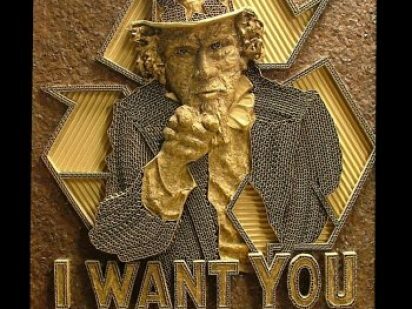 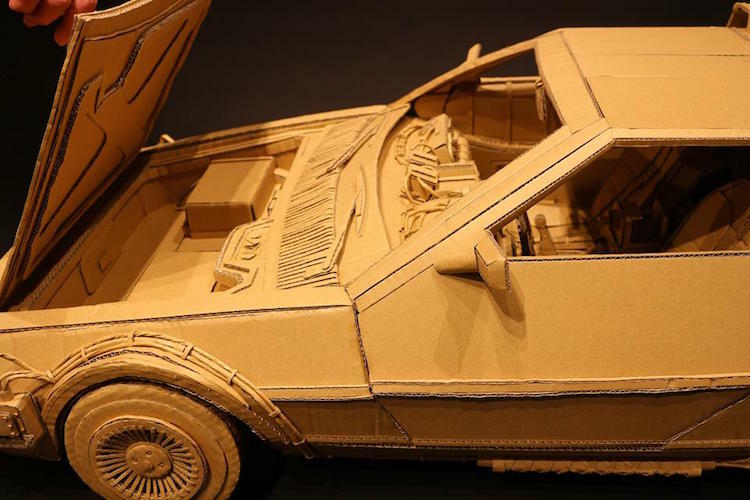 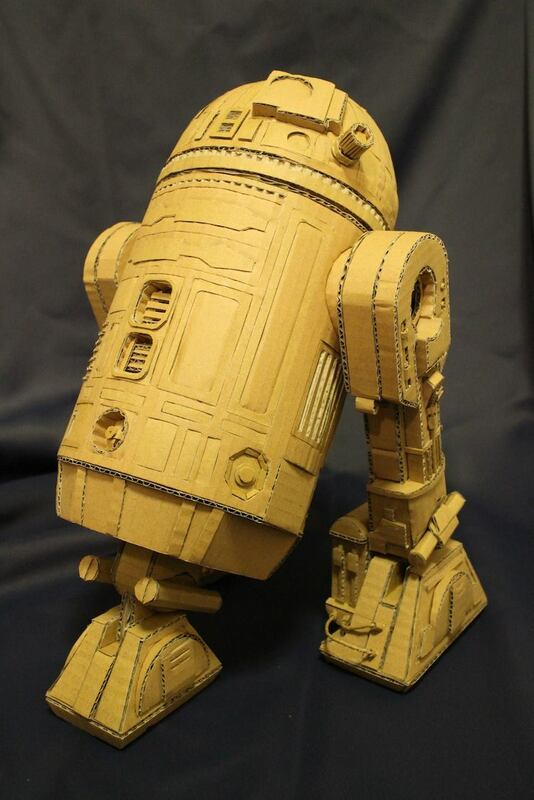 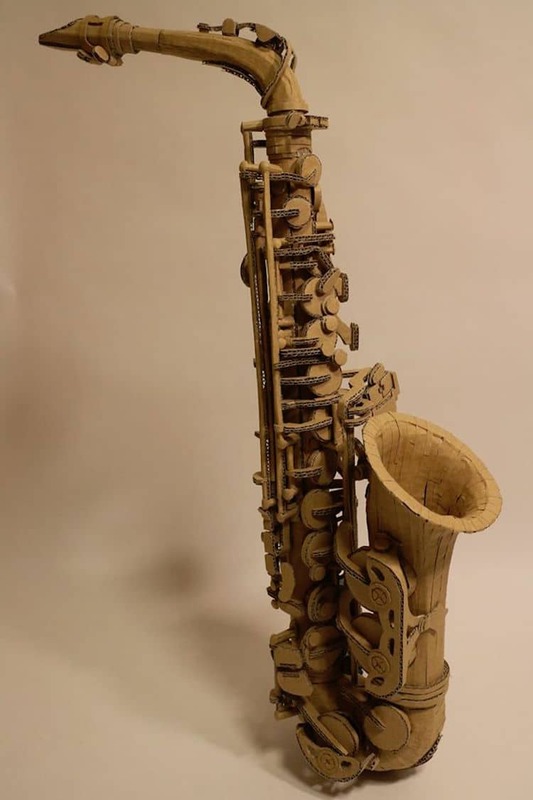 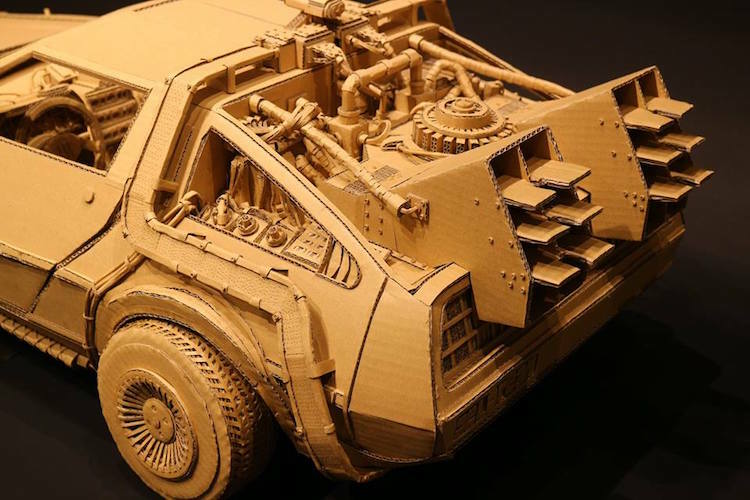 Japanese Artist Transforms Old Amazon Cardboard Boxes into Amazing Sculptures | Planet Paper Box Group Inc. 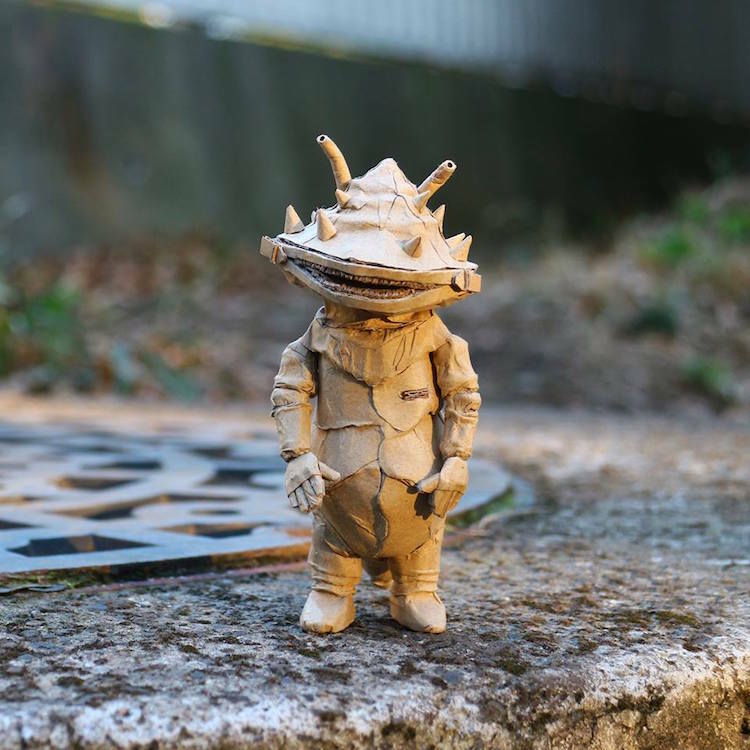 Artist Monami Ohno is formally trained in 3-D animation, but the Japanese creative has made a name for herself as a sculptor. 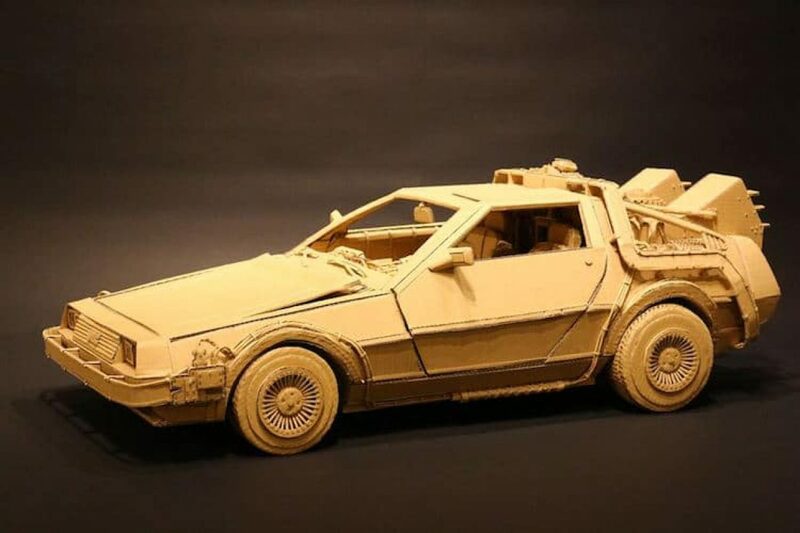 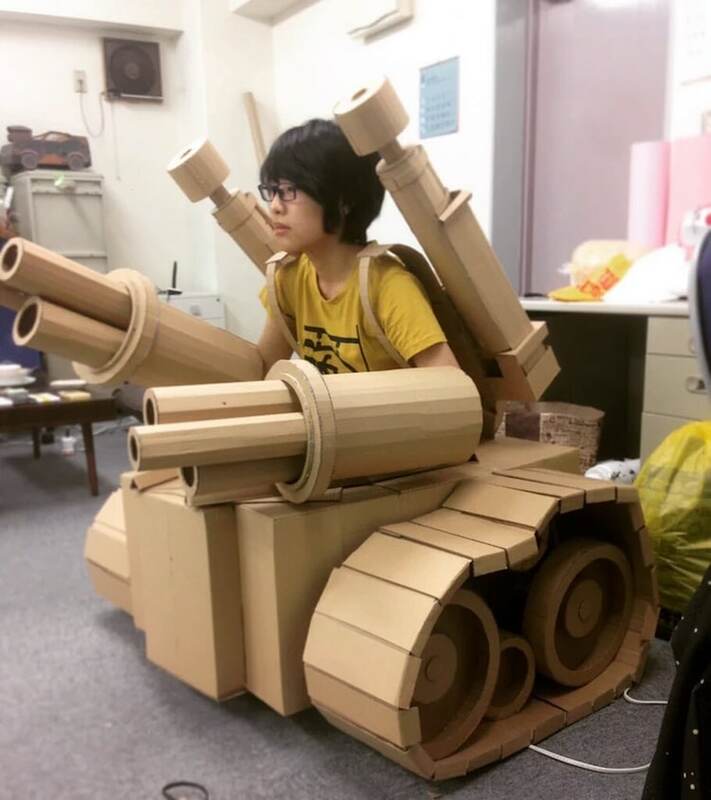 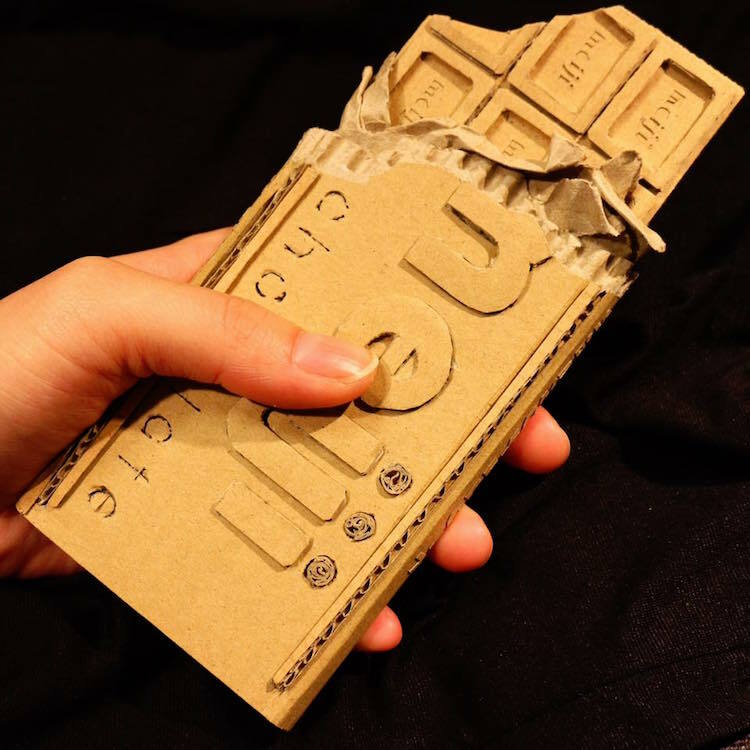 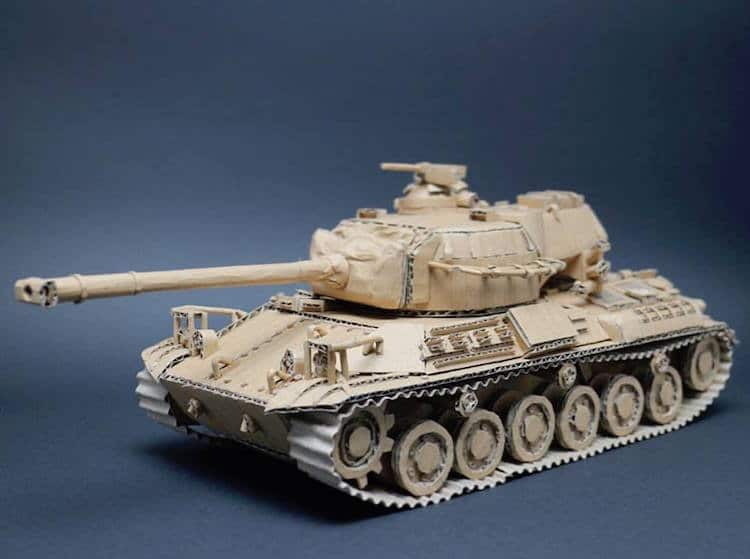 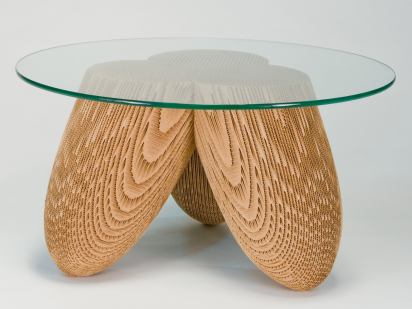 Instead of clay, wood, or other conventional materials, however, Ohno has opted to specialize in an unusual medium: cardboard. 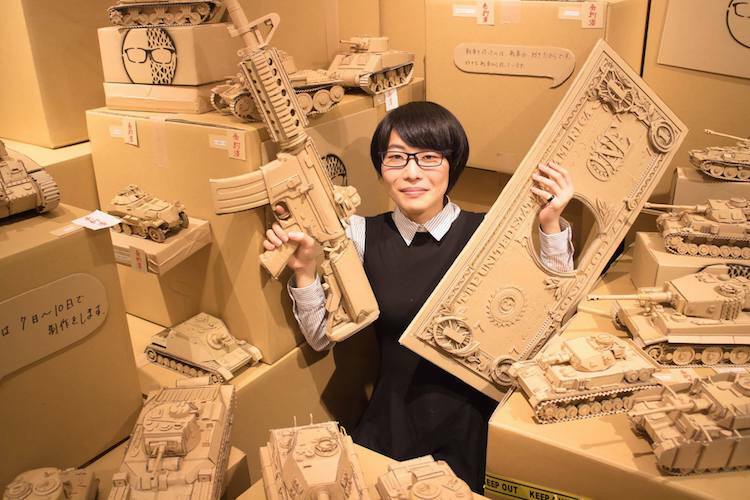 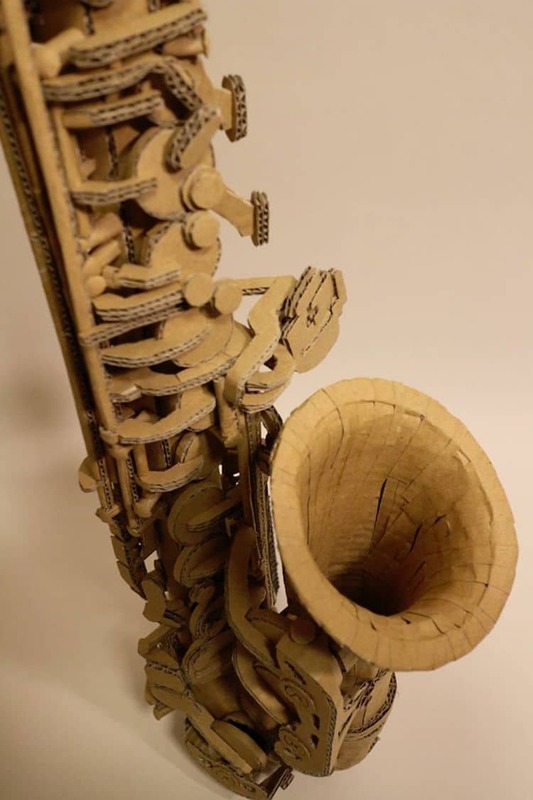 Specifically, Ohno uses discarded Amazon boxes to her create her collection of jaw-dropping and detailed cardboard sculptures. 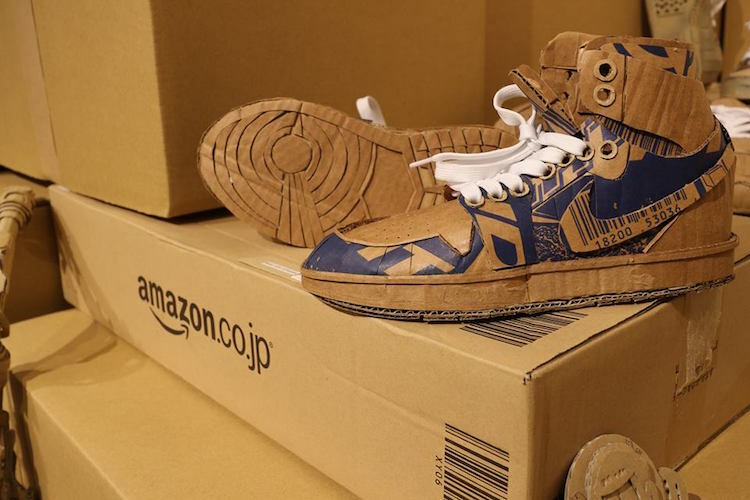 Using the recycled paper products, Ohno crafts an eclectic array of cardboard art. 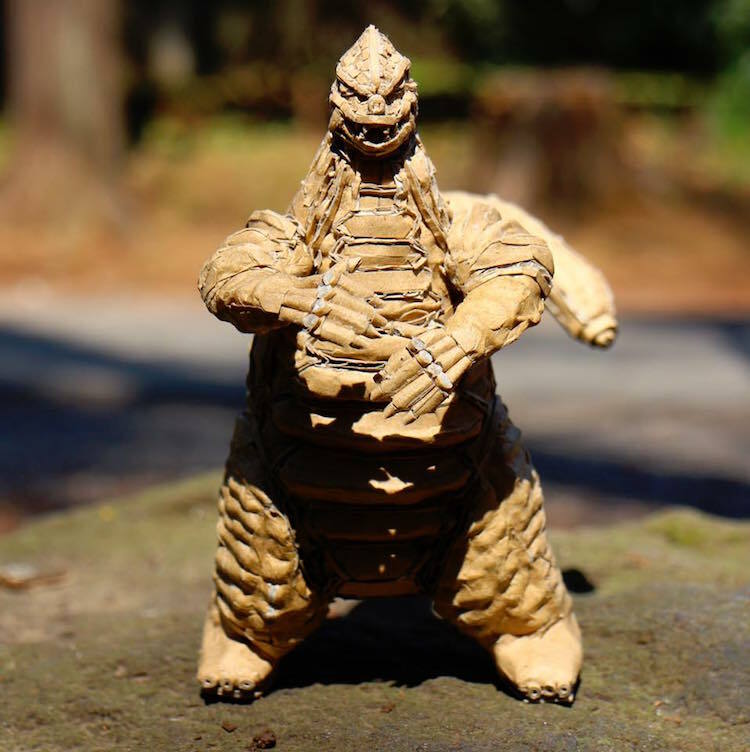 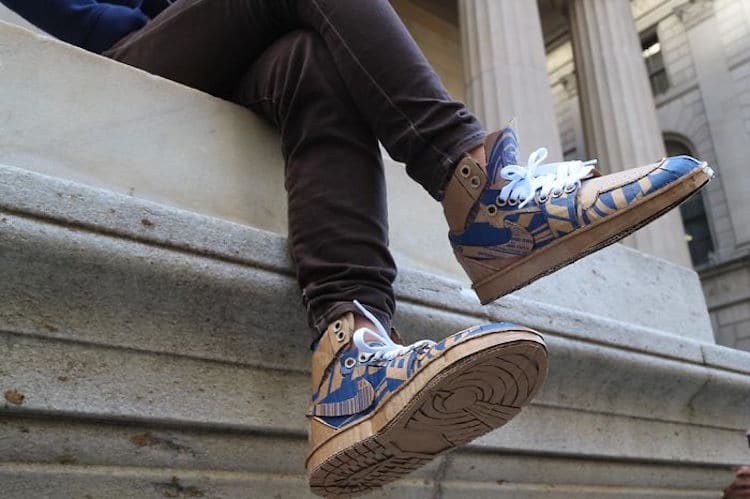 Some of her most impressive sculptural works of art are high-spirited creatures and monsters (including a miniature Godzilla), realistic representations of food and drink, functioning shoes, and elaborate vehicles. 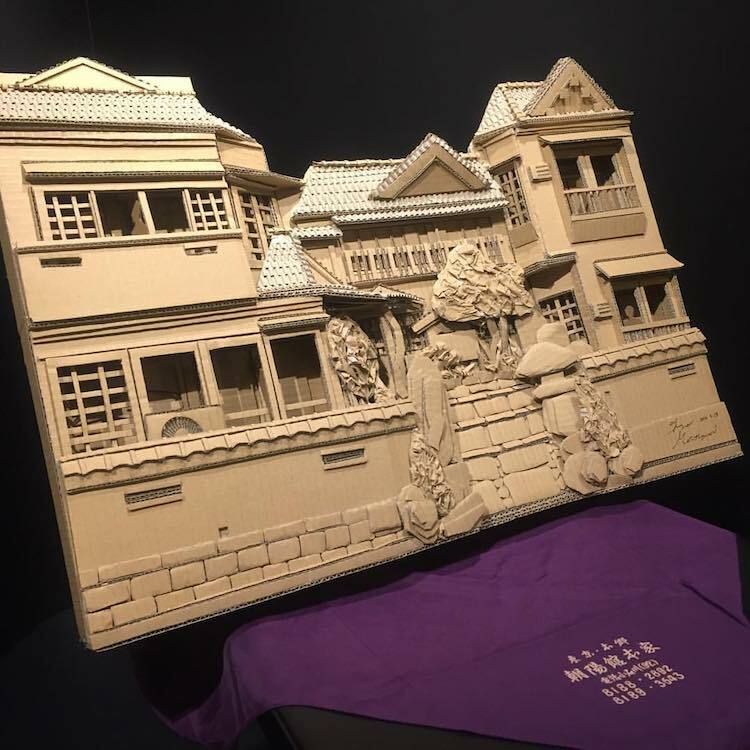 Each piece is composed of multiple parts intricately pieced together, allowing Ohno to impressively achieve various textures, patterns, and features. 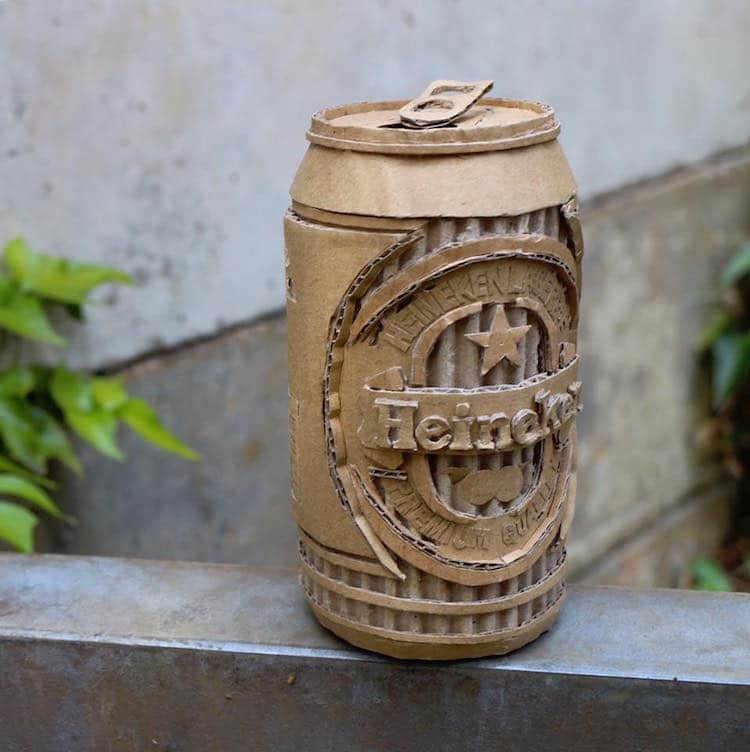 Given the level of detail apparent in each piece of upcycled art, the simplicity of Ohno’s tools may surprise you. 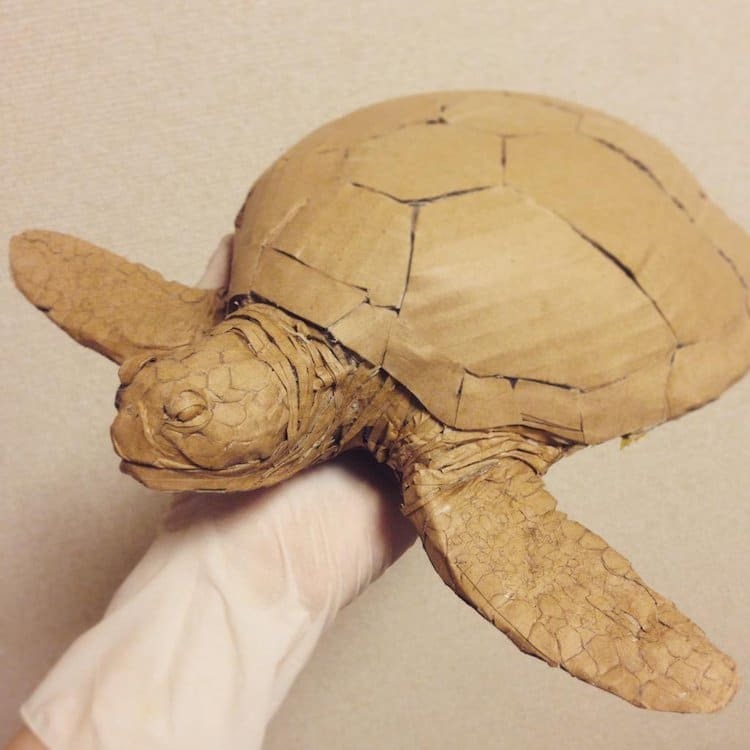 To make her striking sculptures , she uses only a pair of scissors, a standard box cutter, a ruler, glue, and masking tape. 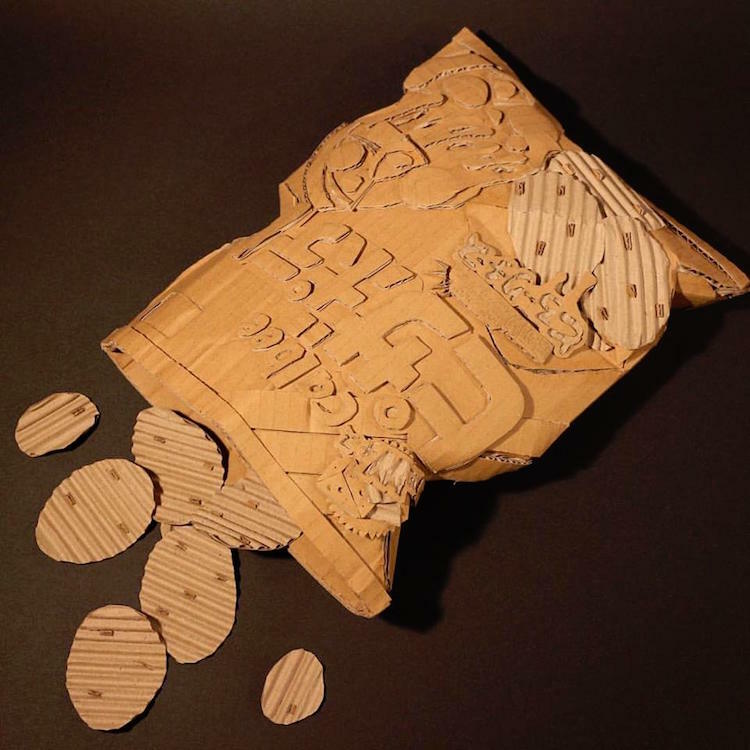 Ohno began working with the uncommon material when she realized that, due to the cost of shop fees, she did not have the resources to animate as frequently as she’d like. 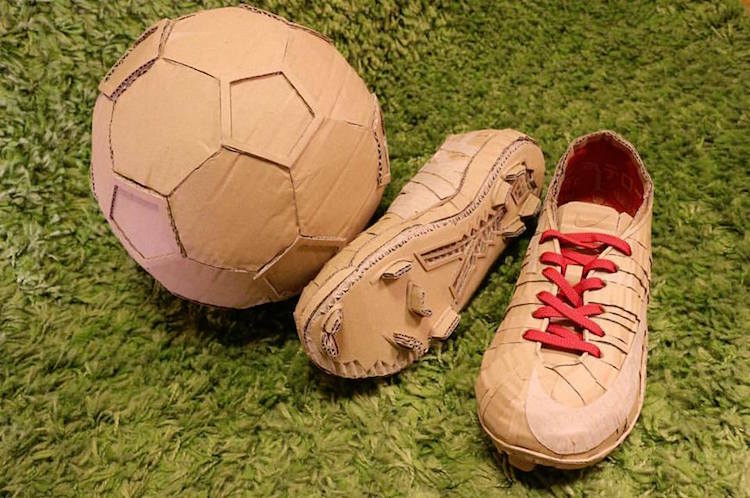 As she sought another artistic outlet to take up, she began experimenting with some old Amazon boxes she had been holding on to. 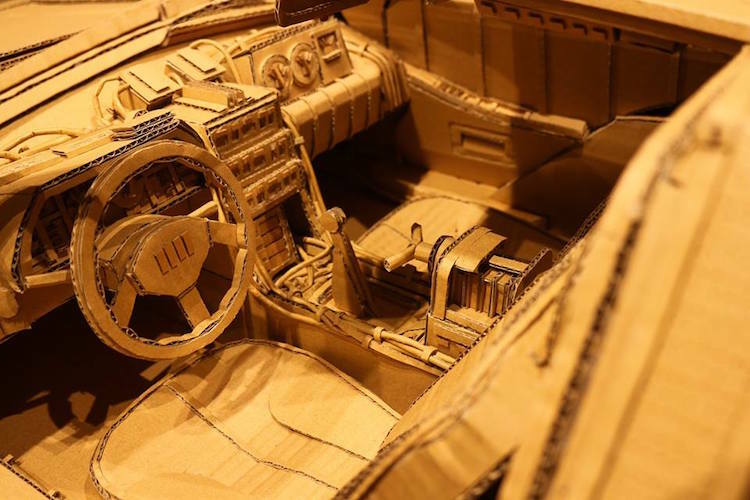 “I tried making something out of [the boxes],” she explains, “found out that cardboard is a surprisingly fun medium to work with, and from there I really started getting into creating with it!” Now, she spends most of her time pursuing—and perfecting—the cardboard craft. 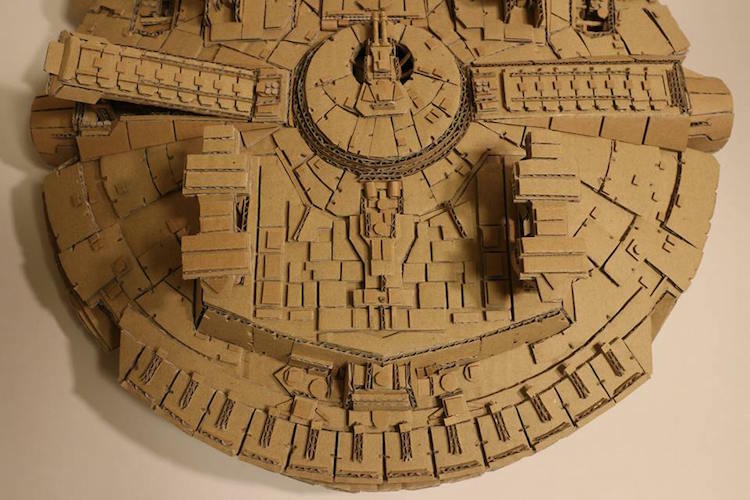 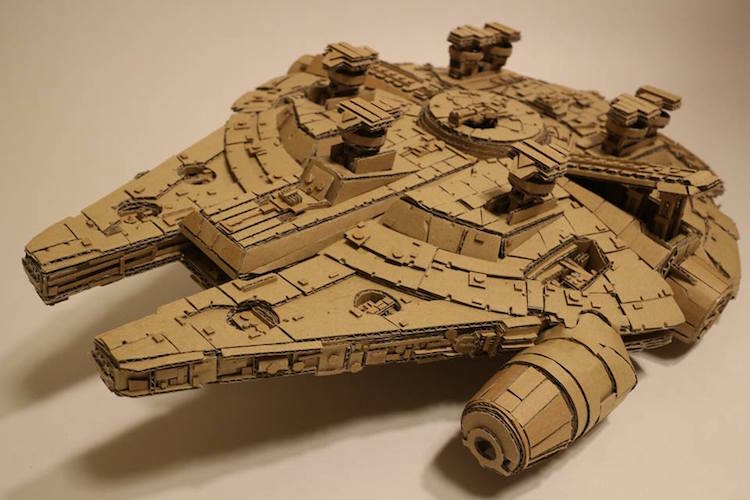 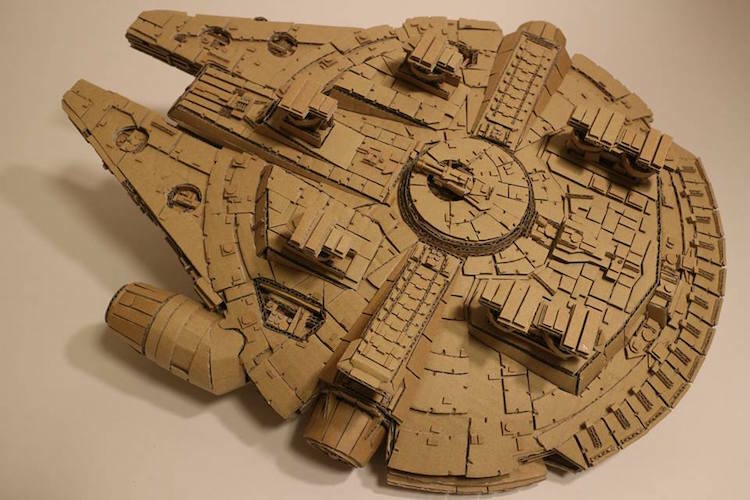 See some of Monomi Ohno’s amazing cardboard box art below.